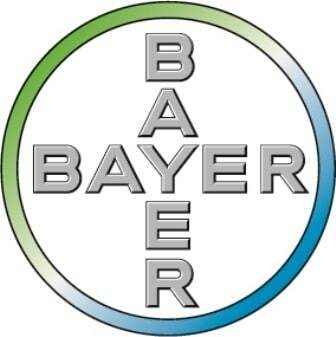 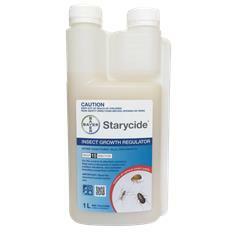 The fast-acting, all-round insecticide for general insect control on a wide variety of insect pests. 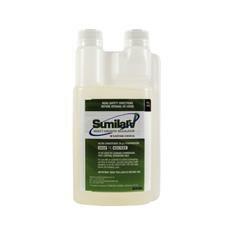 It also offers good residual control. 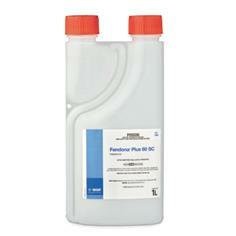 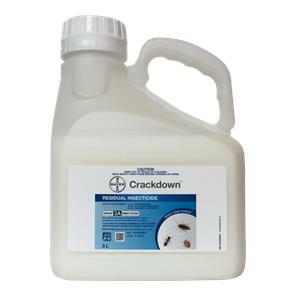 This suspension concentrate contains a residual contact pyrethroid for the control of flies, mosquitoes, cockroaches, bedbugs and ants in animal houses, domestic and industrial premises. 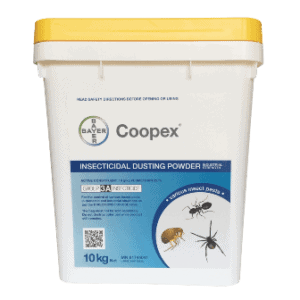 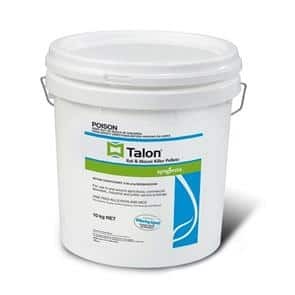 It is effective on a variety of surfaces, and is formulated to reduce odour and irritancy typically associated with oil-based insecticides.